I’m looking for a quality smoker. 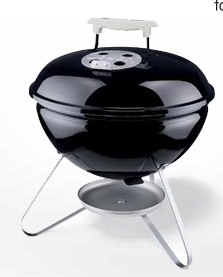 Would you highly recommend the Smokey Mountain Smoker? Absolutely recommended. it’s a great, tight, workhorse that won’t break the bank. And it’s a Weber. 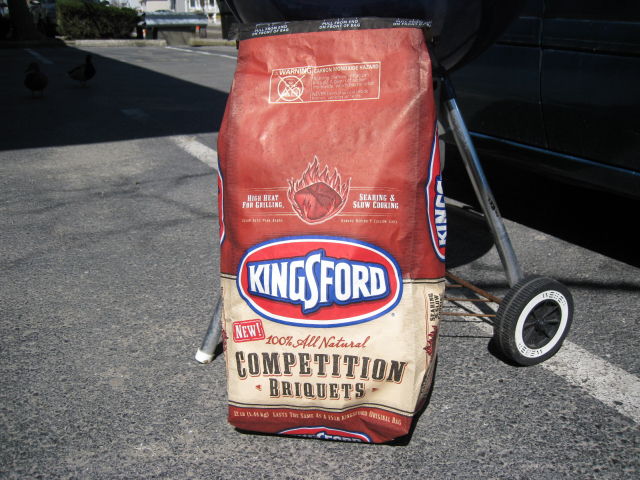 I got my 18″ WSM from drugstore.com with free shipping for $200. I see the newer 18 1/2″ is about $300 and the huge 22 1/2″ is going for $382 on Amazon. Having said all that, you should be considering which type of smoker you want. 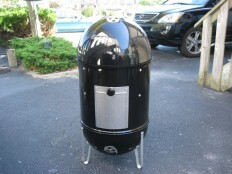 The WSM’s are charcoal only bullet style water smokers. 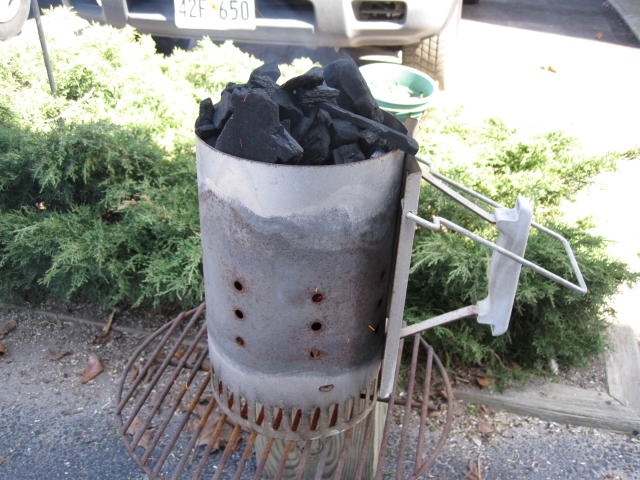 There are offset smokers, pellet smokers… it goes on and on, but I’m very happy with my WSM. I love those firestarter cubes as well they are terrific! Nice selection of toys you have! They’re great grills them things. We have one and so do the kids. We swear by them. Can’t get a better grill anywhere in the country.